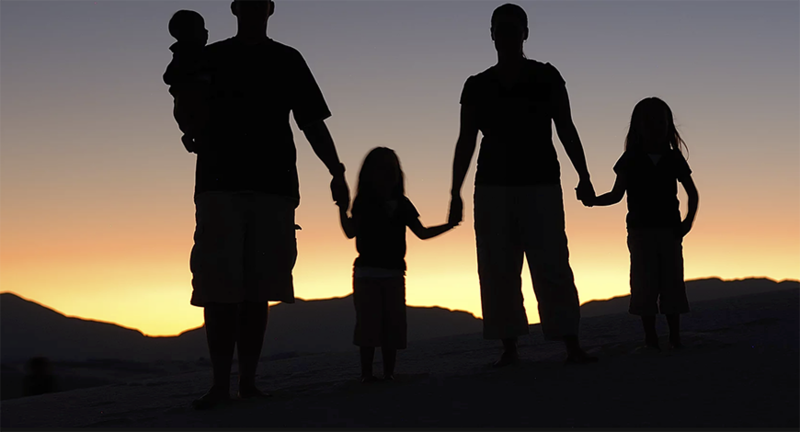 Family-based petitions refer to those filed by U.S. citizens and permanent residents on behalf of their immediate relatives (such as their spouses, parents, siblings, and children). If your immediate relative is a U.S. citizen, then you may be eligible to adjust your status in the United States. Once the paperwork is filed, you can immediately qualify for a work permit and travel permit. The work permit will allow you to obtain a social security card and a California I.D. or Driver’s License. The green card is usually given to you after your interview at the local immigration office. 1. If you are a U.S. citizen you must file a separate Form I-130 for each eligible relative. You may file a Form I-130 for: 2. If you are a lawful permanent resident of United States, you must file a separate Form I-130 for each eligible relative. 2. If you are a lawful permanent resident of United States, you must file a separate Form I-130 for each eligible relative. A citizen or lawful permanent resident of the United States may file a Petition for Alien Relative with U.S. Citizenship and Immigration Services to establish the existence of a relationship to certain alien relatives who wish to immigrate to the United States.